Tyler’s father moved out of the house three months ago. Tyler’s parents were getting divorced. When his father asked Tyler how he was doing with everything that was happening, Tyler smiled and said: “It’s fine, don’t worry.” But things were not fine. He and his older brother did not tell their parents how they really felt. Tyler felt sad much of the time, and when he was alone he cried a lot. He also thought that he might be the reason his parents had separated. He just didn’t feel like he could talk about these things. He was also tired of his parents’ arguments, which continued even after they had separated. He had overheard his mom tell his dad during an argument that she was going for full custody, whatever that meant. 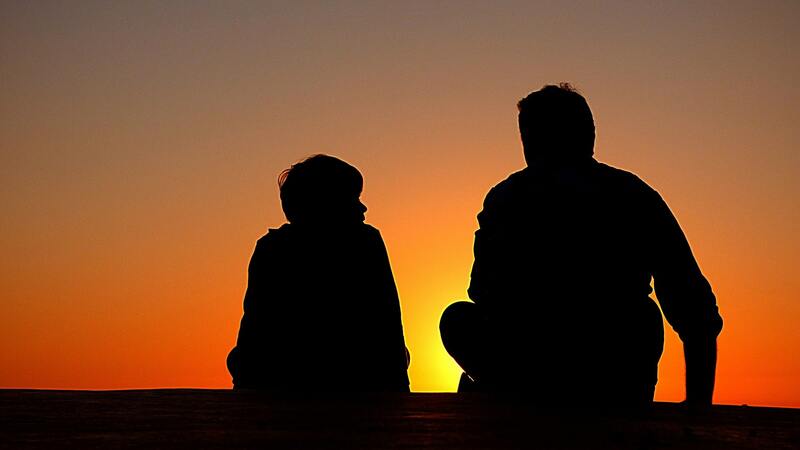 He hoped he’d be able to continue to spend time with his dad. 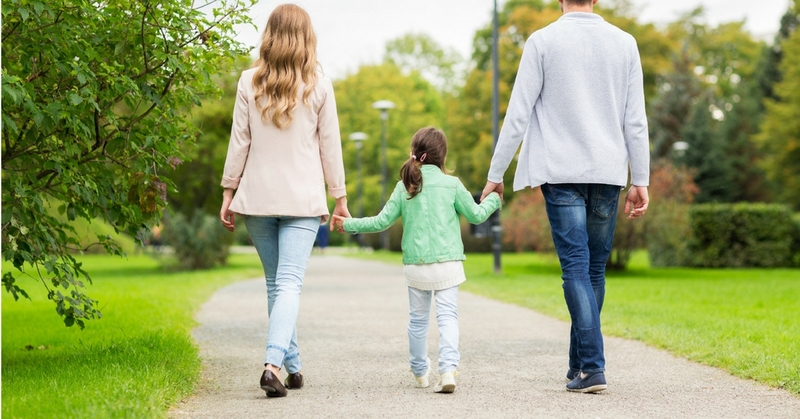 Each year, nearly one million children experience their parents separating or divorcing. It is typically a bewildering and upsetting experience. 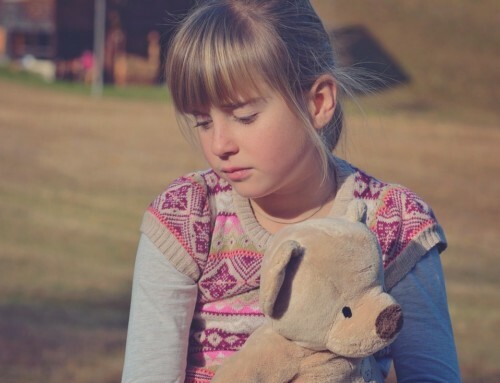 However, it’s very possible for children to successfully travel through this major life transition, especially when parents work to minimize the conflict to which children are exposed. By empowering the child with a voice in the conversation with an adult they can talk to, the success is more likely. Tyler was riding home with his mom after meeting with a child development specialist hired by his parents as part of the Collaborative Divorce process. A very nice man with a cool soul patch at the psychologist office had talked with him for an hour. The man was easy to talk to and already knew about some of the things that were going on with his parents and his family. 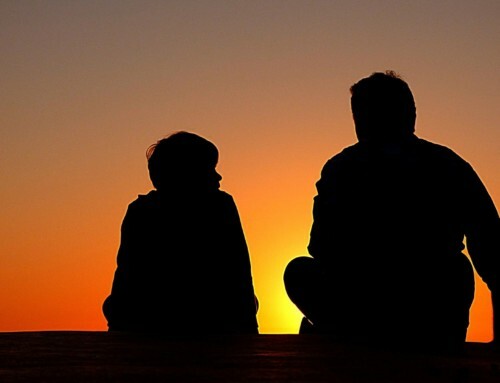 After a little while in the man’s office, Tyler was surprised to find himself telling the man that he cried a lot and that he thought his parents were divorcing because of him. The man had said that even though Tyler’s parents were divorcing, they loved him very much. They didn’t love each other any more, but they would always love him. He had told Tyler that there were a bunch of reasons why his parents were divorcing, but none of them were because of Tyler. Then the man had asked if there was anything Tyler wanted his parents to know. Tyler was able to tell the man that he was scared about maybe having to change schools and he didn’t know what would happen to his fish tanks if he had to move. He also told the man that he would like to see his dad more and how bad it was to hear his parents arguing. Tyler felt better after the meeting. 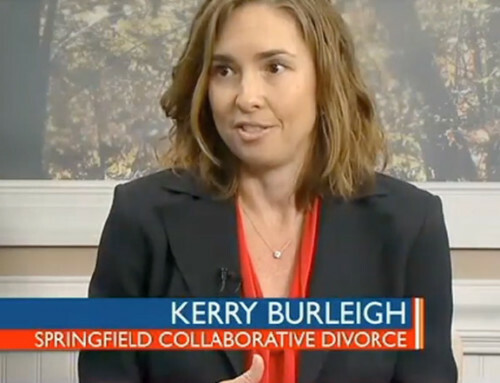 One way for parents to help their children navigate the perils of their divorce is to use a Collaborative Divorce process. 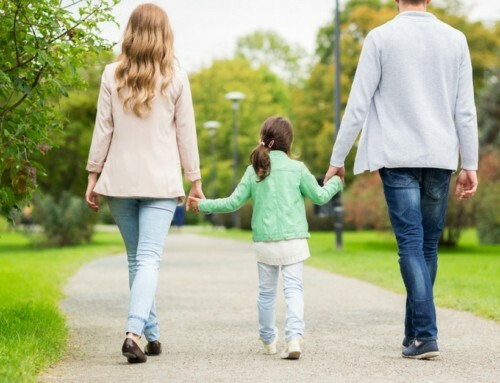 In Collaborative Divorce, parents develop their co-parenting plan in meetings conducted by collaborative attorneys or divorce coaches who have agreed that they will not go to court. In these meetings, a child development specialist advocates for the interests of the children and provides insight into the needs of the children, given their distinct personalities and their developmental stages. The parents retain the ultimate authority, however, to decide what is in their children’s best interest. 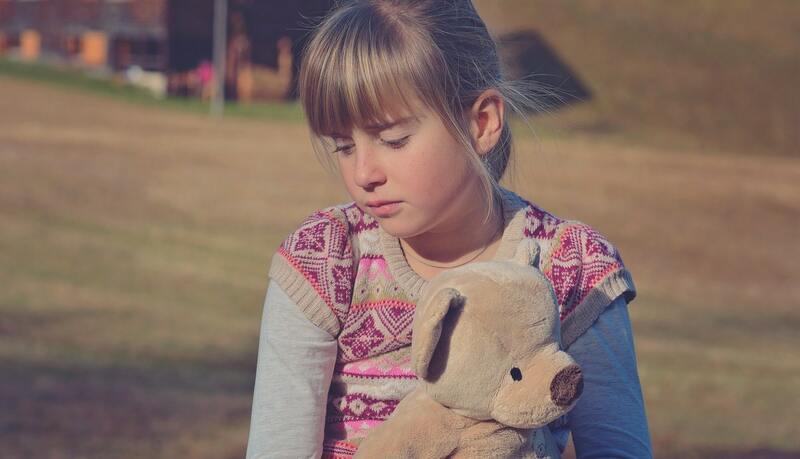 These strategies help get a child through divorce. Tyler found out from his parents that they had decided on a schedule for when he would be with his mom and when he would be with his dad. Tyler appreciated that the man with the soul patch had been at the meeting to explain what was important to Tyler. A large, color-coded calendar was put up at his mom’s house and his dad’s house. His parents had stopped arguing, and Tyler wasn’t crying any more.